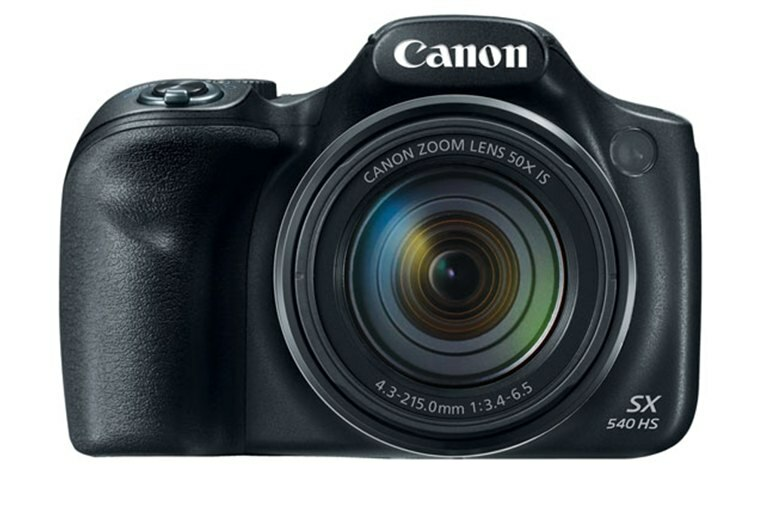 Like other recently minted Canon cameras, the SX540 HS comes with a 3-inch LCD screen for convenient viewing from any angle. The well-positioned control buttons are easy to reach and to manipulate. Controls include dedicated buttons for Wi-Fi/NFC sharing and for movies. Camera weight is on the hefty side at just less than a pound. Features like image stabilization, manual focus and exposure modes are all aboard, but you'll need to look elsewhere for a built-in viewfinder or an external flash shoe. RAW image support is absent. As its crowning glory, Canon's SX540 HS camera is outfitted with a 50X optical zoom lens offering lots of versatility including good low-light shooting capabilities. A replacement for the earlier SX530 HS, the SX540 adds a 20.3 megapixel CMOS sensor and Digic 6 processor with enough power to let you record 1080p full HD video at 60 frames per second in MP4 format with stereo sound. Canon has enhanced the Zoom Framing Assist feature on this sleek-bodied DLSR-like camera, making it simpler to identify the main subject of the shot, even if the subject is moving. 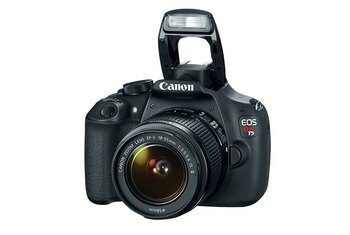 First introduced in January 2016 , Canon PowerShot SX540 HS is a 20.0MP DSLR-Like camera with a 1/2.3" (6.17 x 4.55 mm ) sized BSI-CMOS sensor. 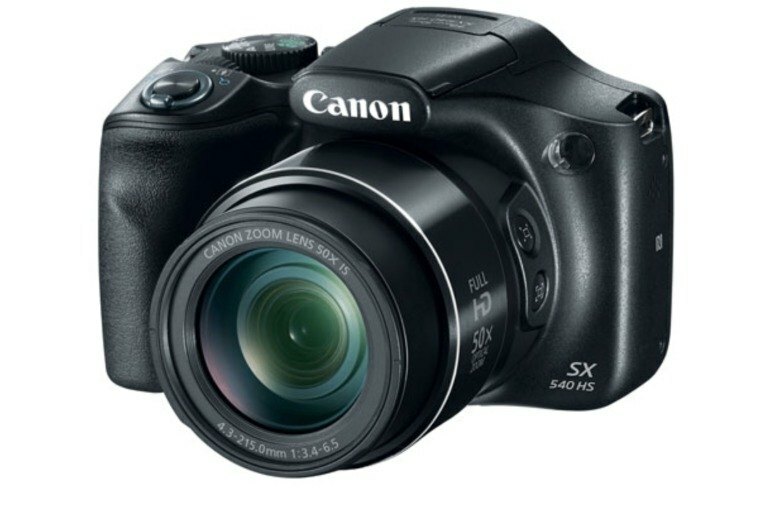 Now for its 2016 refresh, the Canon PowerShot SX540 HS maintains the versatile 24-1200mm-equivalent 50x optical zoom lens, but gets other technological upgrades by way of a higher-resolution image sensor, a faster image processor, and improvements to video recording features, to name a few. 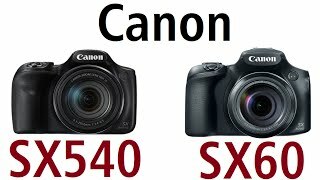 Though the basic design and external look and feel of the Canon SX540 HS remains wholly unchanged from the previous iteration, apart from the new model badge, that's not necessarily a bad thing. Taking an "if it isn't broke, don't fix it" approach, the body design of the new SX540 HS remains uncomplicated, contoured and comfortable, and all-around easy to operate. Canon has been focused lately on improving its higher-end advanced compacts like the PowerShot G5 X, and you really can't blame it for that since smartphone cameras have put a hurt on its other compacts. 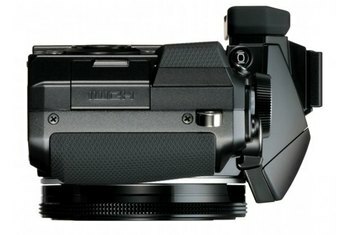 And if its CES 2016 announcements are any indication, Canon doesn't have big plans to change course by making its midrange and entry-level point-and-shoots significantly better than the competition. Let's start with the 50x zoom PowerShot SX540 HS, which is basically the same as last year's SX530 HS, but with a resolution bump from 16 to 20 megapixels and a more powerful Digic 6 processor that will give it the oomph to record full-HD video at 60 frames per second. 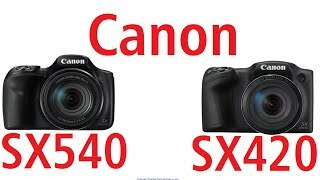 The PowerShot SX 540 HS and SX 420 IS have a few things in common. Both, for example, have a dedicated button for easily sharing photos via Wi-Fi and NFC. 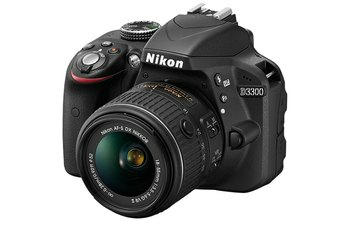 Both also have a large 3.0-inch LCD screen that makes short work of controlling the cameras' special features. And both fortunately have Optical Image Stabilization to help those shaking hands. 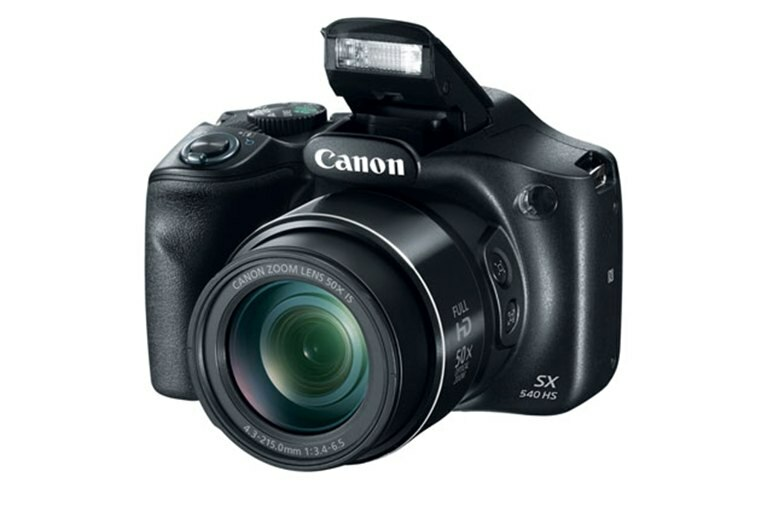 The SX 540 HS has 50x optical zoom, and good low light imaging capabilities. 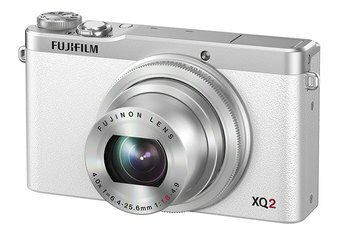 It has a 20.3-megapixel sensor, compared to the 16-megapixel sensor of the SX530 HS...ZoomPlus allows you to digitally double the zoom capability without losing resolution. Video quality is high, similar to still images, though low light is more troublesome for video recording. Indoor videos tend to suffer from dancing pixels of digital noise that can get quite distracting when the lights are low.